In eCommerce market of India, which is growing at an astonishing (around) 30% CAGR, Logistics, Shipping, and Delivery together make up the soul of the Supply Chain Management process. They are individually complex steps in themselves because there are many sub-steps involved to complete each single phase. Starting with the Logistics, it is the key enabler for the growth of eCommerce retail industry. While many eCommerce retailers have partnered with logistic service providers (LSPs), some have invested in developing in-house logistics capabilities. LSPs offer a variety of delivery options in terms of the delivery time window. 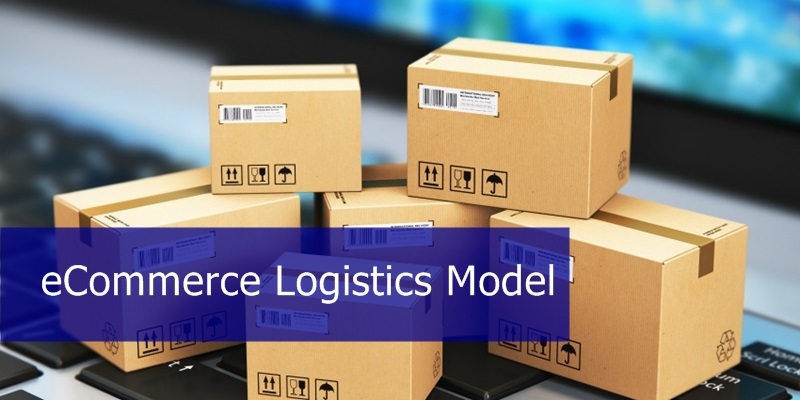 New players in the eCommerce business need to be definite and decisive upon the choice of business model and the delivery time window for the placed orders’ deliveries. Switching to another model midway might be troublesome and require a business overhaul. Shipping is another phase that is integrated into logistics. Ordering and timely delivery are possible only when there is a butter-smooth coordination between the eCommerce retailer and the shipping company. Shipping is a process of transport of goods by some means of transportation. Shipping requires an understanding of few technical terms for new eCommerce players. Airway Bill Number (AWB No.) – It is used for tracking those shipments that are done via airways. This number is used to check the delivery status and current position of shipment. Shipping Invoice – A document containing standard information like item(s) ordered, the cost, discount offered, taxes (if applicable) and final billing cost along with sender’s & receiver’s address. Shipping Label – It describes the content of the package and helps the courier carrier to deliver the package promptly. Shipping Manifest – A document that acts as a proof of handing over the shipment to Courier Company. It contains the information of pickup courier person and his/her signature. CoD Label – Cash on Delivery (CoD) label is printed on top of the package alongside or on the Shipping Label. It may also contain product dimensions and its weight. 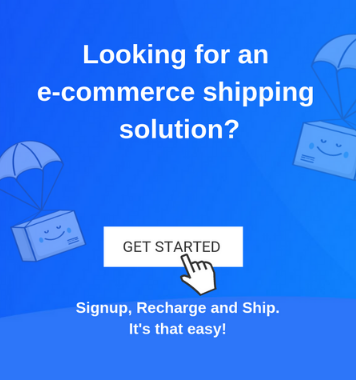 Thus, for new players in the eCommerce realm, shipping phase is necessary to be quantified and understood for smoother deliveries and better customer feedback. Lastly, Delivery or the last mile connectivity step to the end-consumer is the final phase of handing over the ordered commodity to the customer. If there is no Return sought for the ordered item, delivery is the last step to the Supply Chain. Partnership with logistics operators and collaboration across the supply chain helps to safeguard ensured delivery success. Delivery phase is the one that provides life to eCommerce’s concept of “Anything, Anytime, Anywhere.” Delivery phase gets engaged with both the retailers as well as the logistics operators in a synchronized manner. As a new player in the eCommerce business, one needs to be known about new and emerging trends in fulfillment, last mile-delivery and cross border eCommerce related concepts. 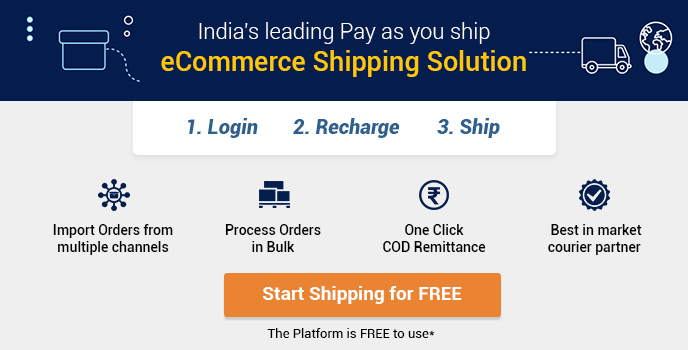 Delivery is applicable to all requirements of an eCommerce business, be it B2B, B2C or C2C. Delivery is all about precision, timing, and safe/cautious handling because a safe delivery ensures trust building and irrespective of the eCommerce retailer having that specific delivery channel in-house or hired, ultimately the retailer suffers a loss of reputation and trust of the end-consumer. Thus, for new players in the eCommerce retailer business, it is very much essential to choose an appropriate, experienced, reputed and reliable delivery channel so that the reputation of the startup isn’t damaged before even being made. Hence, Logistics, Shipping and Delivery form essential functional aspects of eCommerce business and must be handled, observed and supervised precisely.